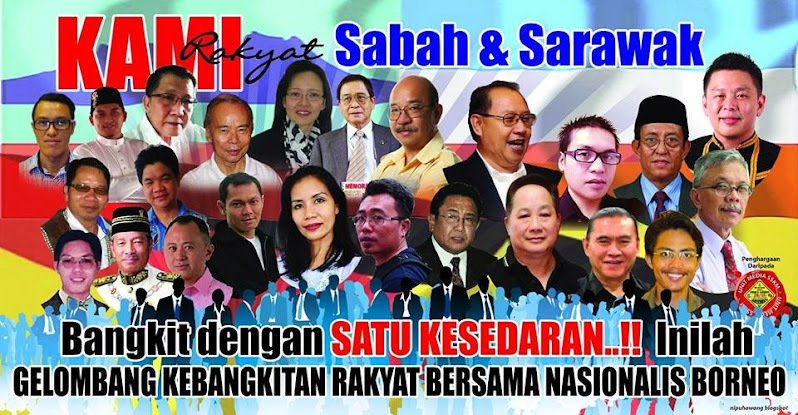 Greetings to people of Sabah and Sarawak. 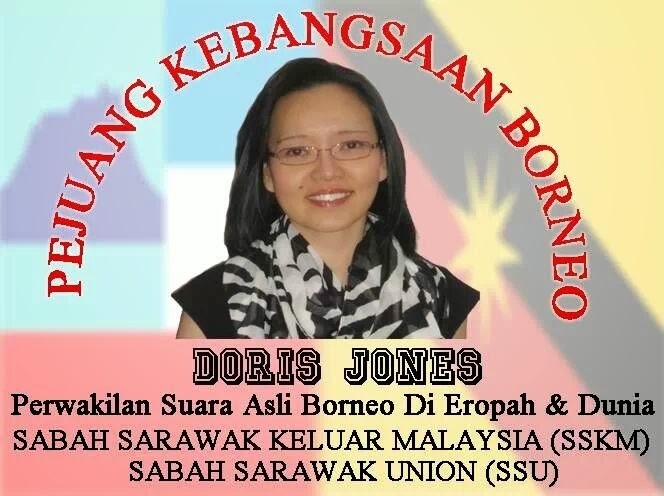 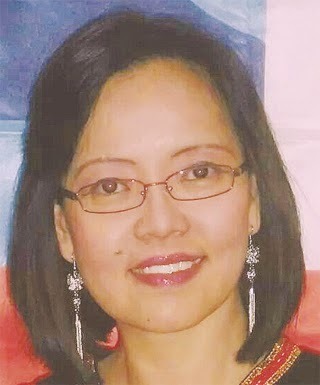 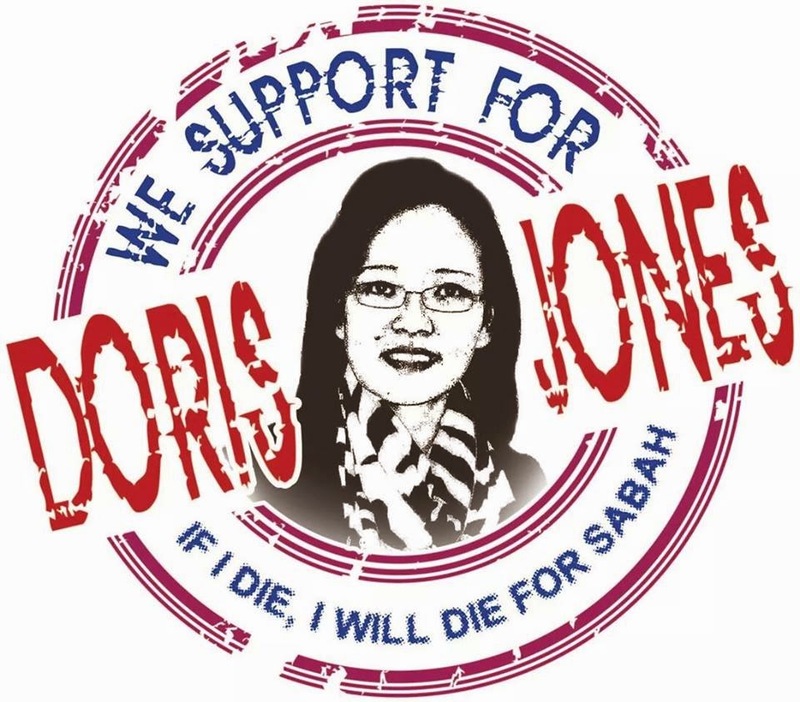 I'm Doris Jones, and I want to make an official statement to represent a group in Facebook called Sabah Sarawak leaves Malaysia (SSKM). 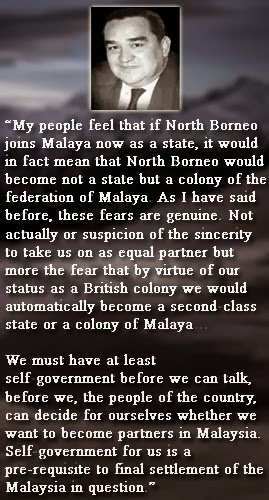 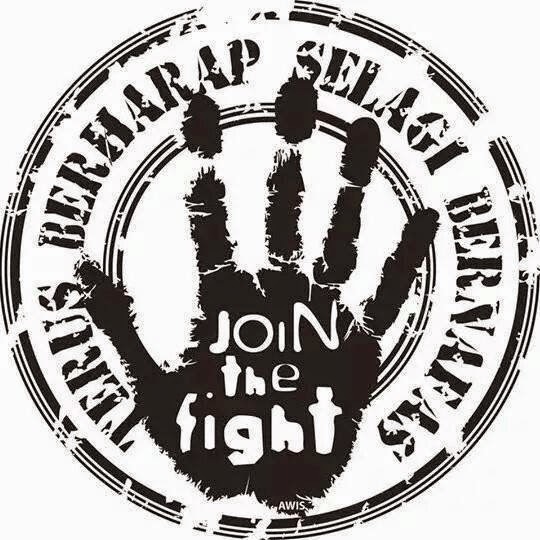 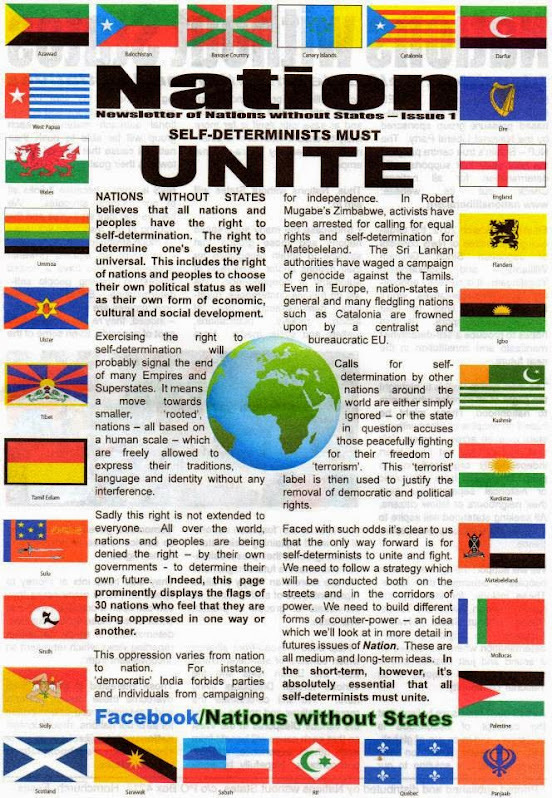 Looking at the current situation in Malaysia, the Government of "Malaya" who had posed as "Malaysia" has now issued a threat to the Nationalists of the Borneo State. 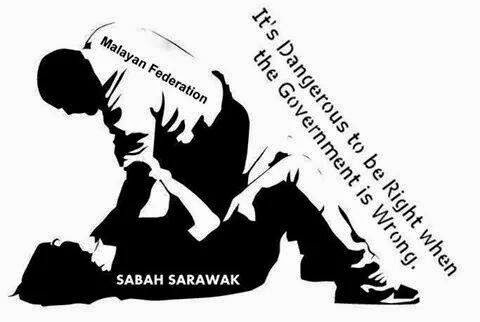 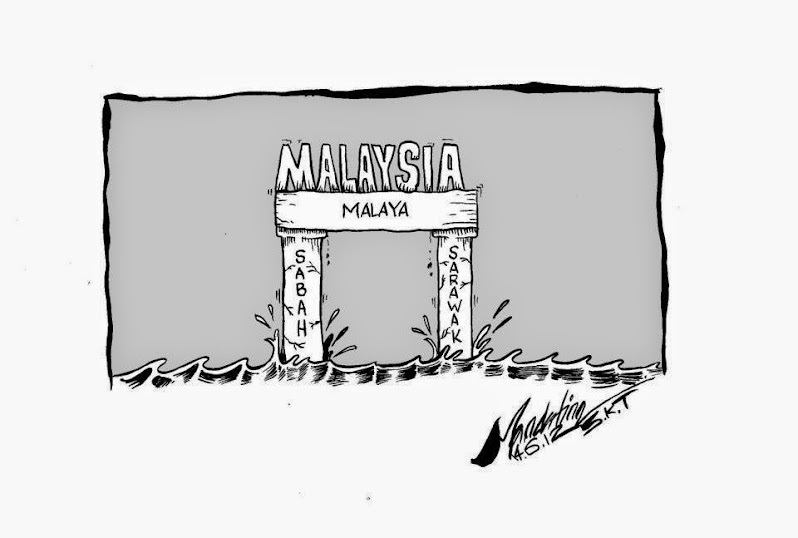 I, myself as the people of Sabah was very disappointed, but not surprised by the actions taken by the government of "Malaysia", which is led by a party that dominating Sabah, through the support of "Illegal Immigrants (PTI)" particularly on the East Coast of Sabah. 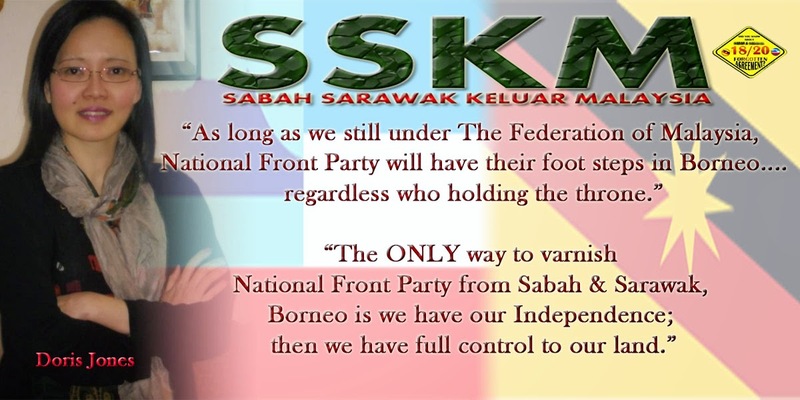 I would like to briefly explain some of the struggles of SSKM's Group. 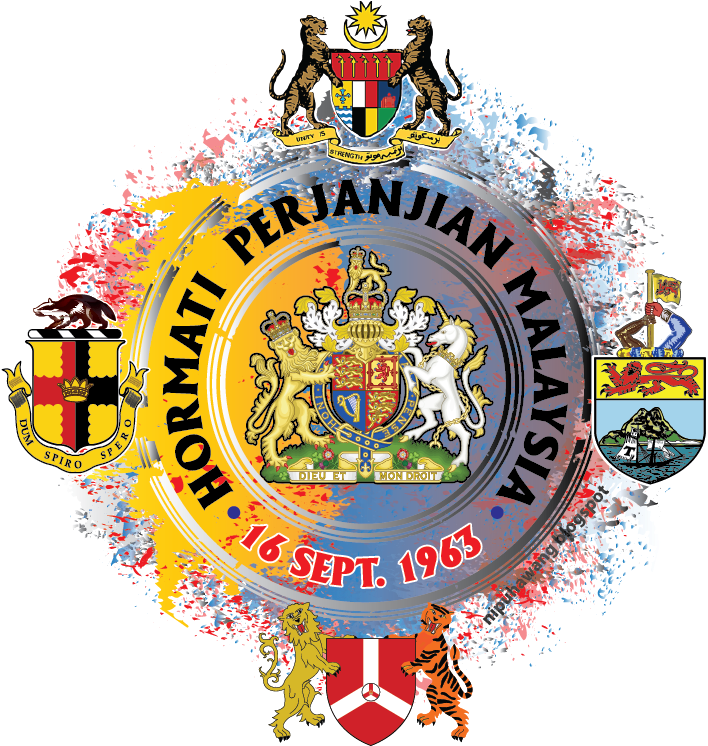 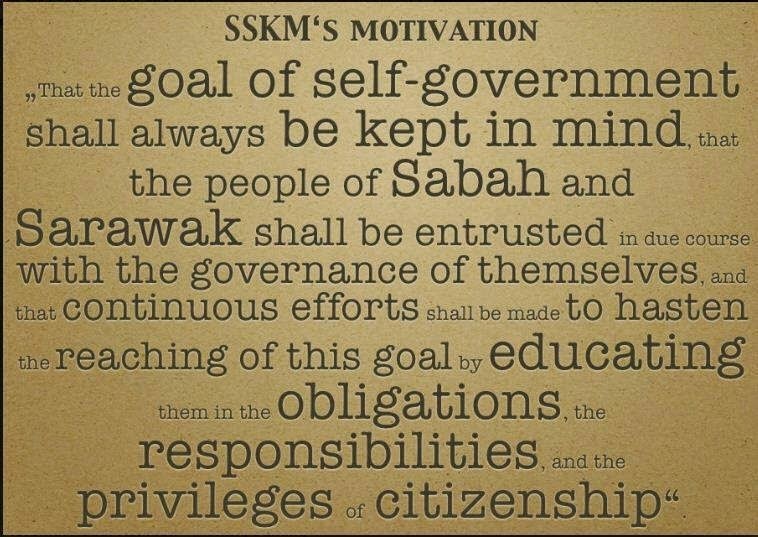 The group name of "SSKM" being adopted, for a purpose, to see either the people of Sabah and Sarawak have this sentiments, seemingly the majority of people in Borneo has always had the same and stronger sentiments. 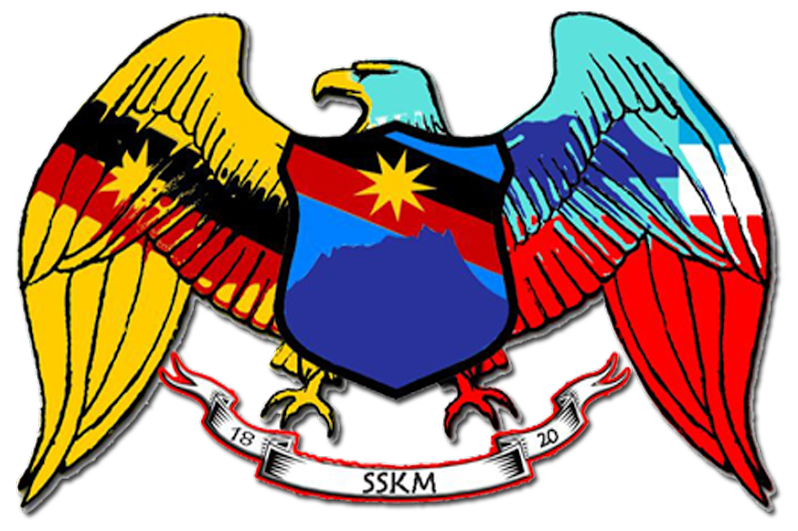 SSKM is a group consist of people of Sabah and Sarawak. 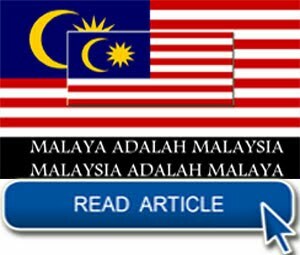 The establishment of SSKM to educate and reveal the long hidden truth of this matter, especially to the young generation. 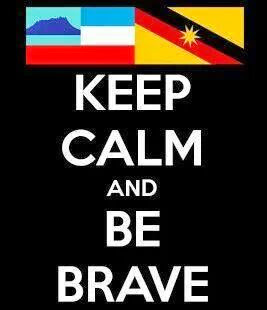 Basically, all this are about to share knowledge as well as information of the Borneo's history. 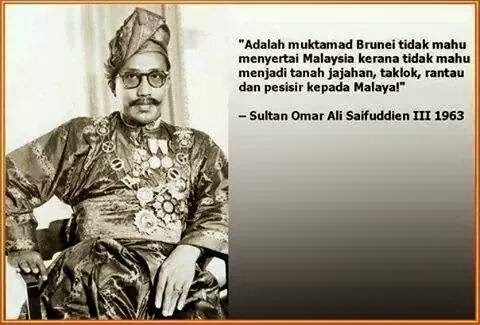 Such as, The First and Second World's War, The British Colonisation, The Kingdom of James Brooke, Malaysia before and after the formation. 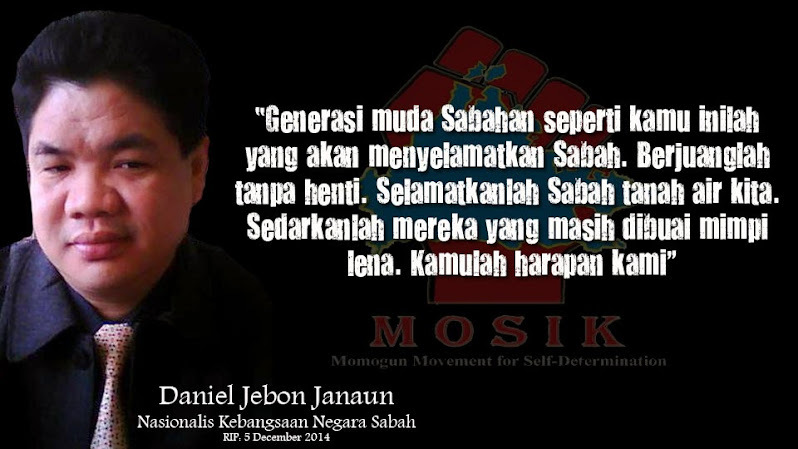 The bias and misconduct of many leaders of Sabah and Sarawak, especially "Malaya" has been disclosed for the young generation of Borneo, for them to view, make an understanding and make some reflections to choose on whether to repeat the same history of one or rectify the situation, with no political motives.Thus, to make an overall of rise of nationalism. 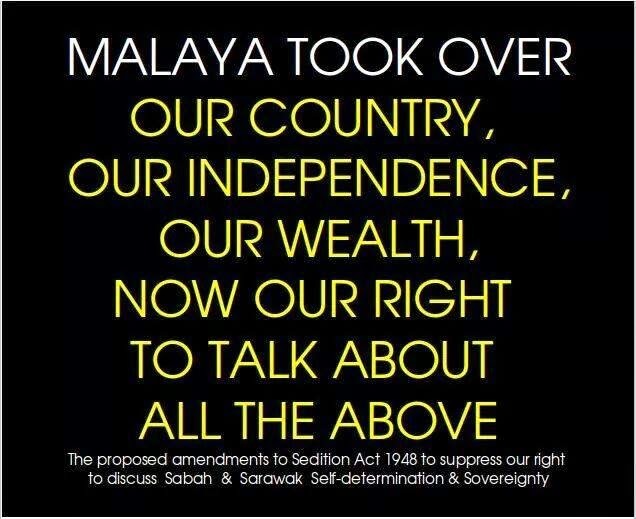 In another words, to rise the spirit, to fight and restore the absolute rights that has been betrayed, broken particularly by the leaders of Malaya in particular and the Federal Government of Malaya generally. 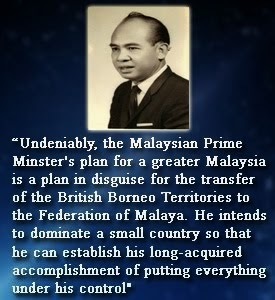 It is also has been seen clearly, through the discovery of a book written by a British professor, entitled "Malaysia". 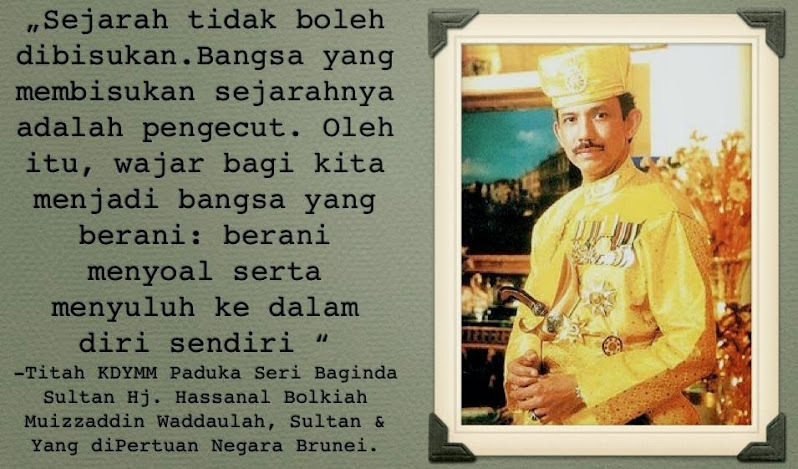 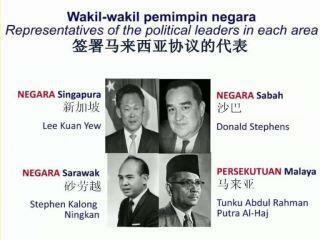 For us to understand better about the formation of Malaysia. 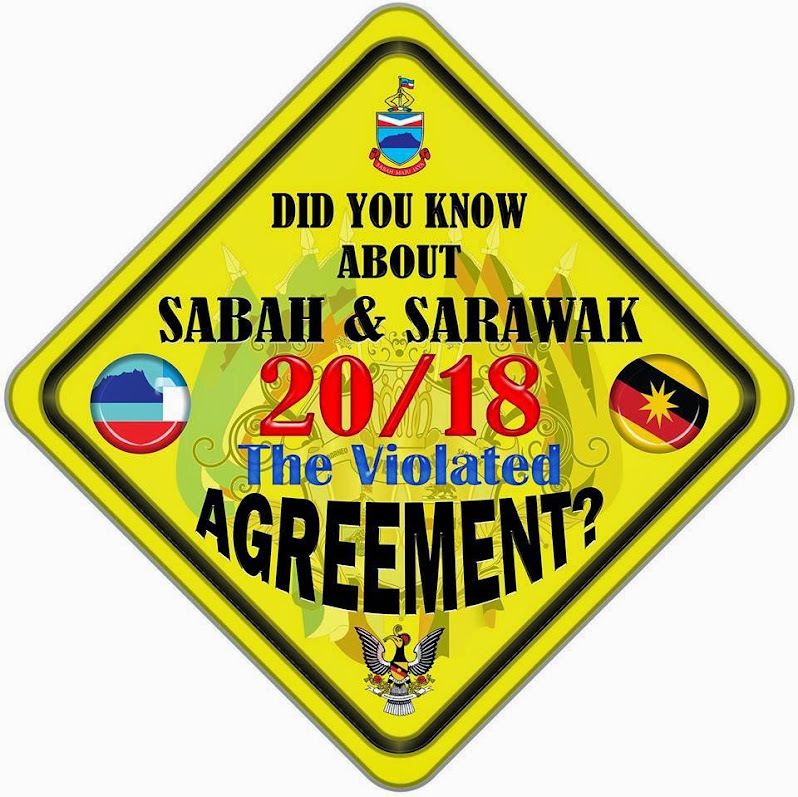 In addition, there is no obligation to any individual to participate, but it is on their own will after knowing this truth, that has been hidden by the leaders of Malaya to distort the history of Sabah and Sarawak over the years. 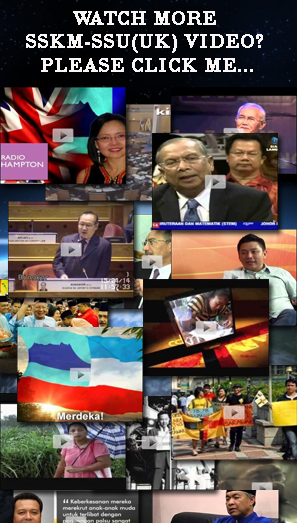 One example of a victim of political games in silencing the voice is Datuk Dr.Jeffrey G. Kitingan. 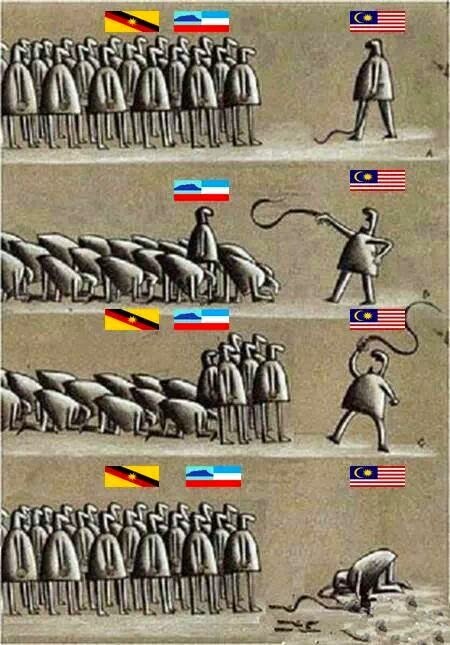 Every words is manipulated by them. 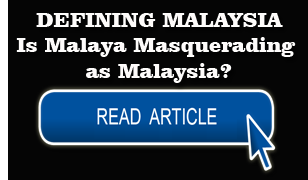 Other than that, Datuk Dr.Jeffrey G. Kitingan also labeled as a self-interested person, done falsely accusations corruption and accused him. 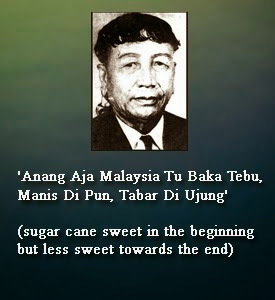 Consistently with these words "To destroy the trees, poisoned the roots. 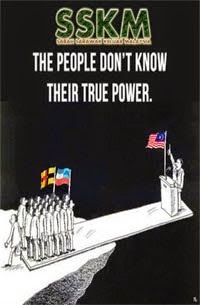 To destroy a civilization of a nation, get their history twisted and scratch the image of their leader." 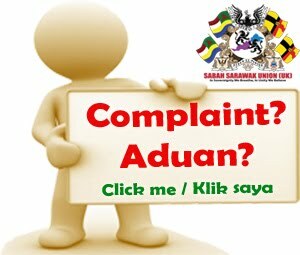 An individually sharing either through Facebook or meeting face-to-face is one of SSKM's efforts to raise awareness on the misconduct matters made by the Federal Government. 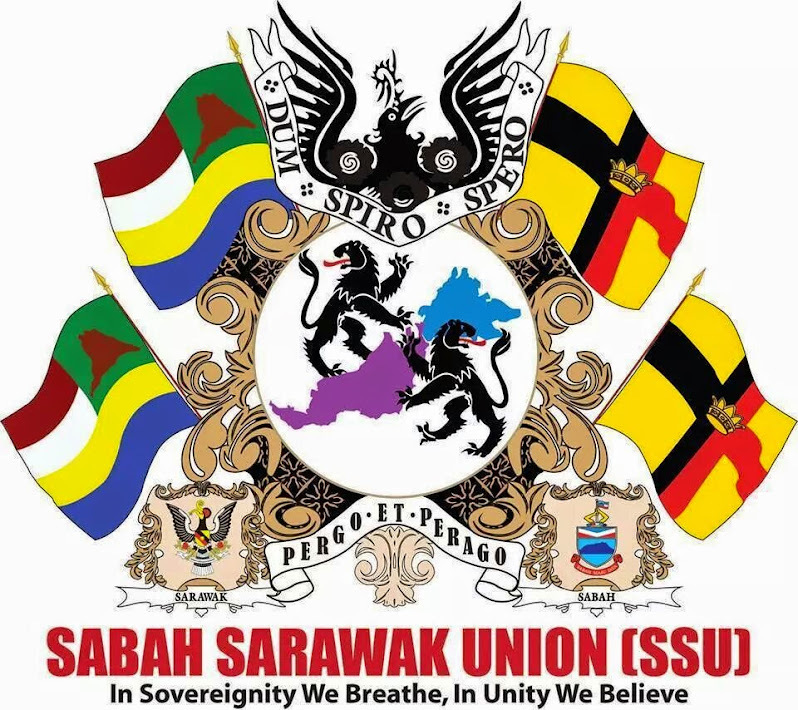 The richness of natural resources and all kinds of taxes which under control by Sabah and Sarawak's state government, is been taken by the Federal Government on the basis of distribution of wealth to all states, particularly in Malaya. 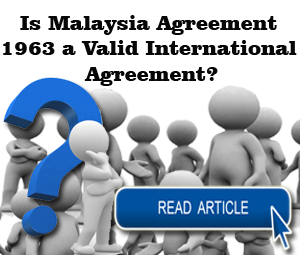 Indeed, it is very contrary with The Agreement Contained in 18/20 points, The Malaysia Agreement 1963, IGC report and The Cobbold Commission Report. 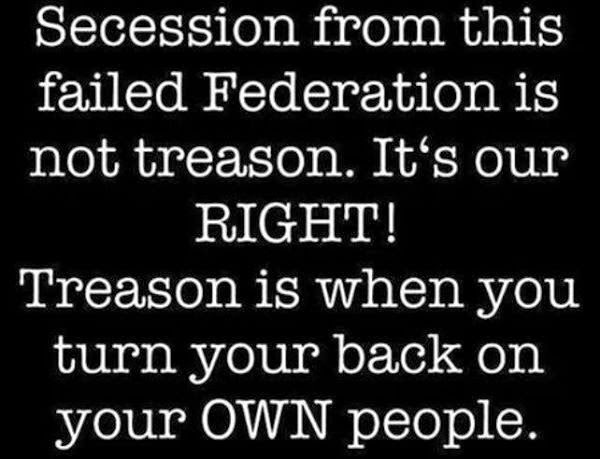 Emphatically, SSKM has been charged of, or with the word's of "Sedition" used by the Federal Government now rulling over us (SSKM), to show us (SSKM) are in the bad light, and indirectly the Federal Government wants to hide their treachery. 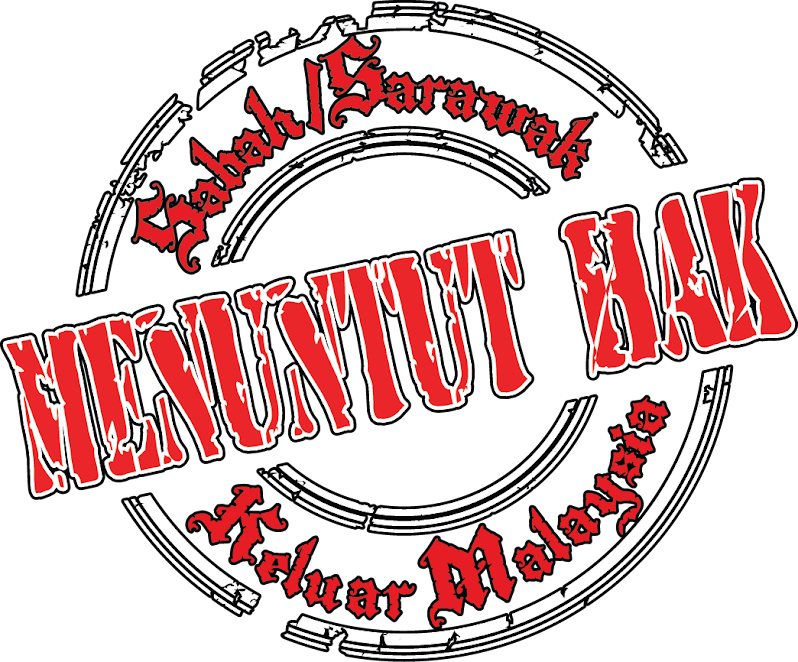 In SSKM, we reveal all the historical facts and recorded documents to all people especially to the members and committee.We also fight based on the law without causing any physical harm. 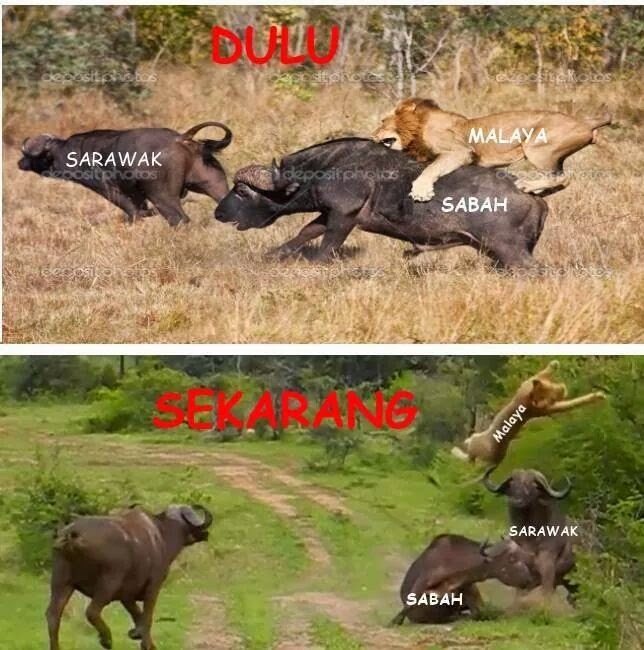 We also believe that the threat of intimidation by an increasingly played by the state media is actually reinforces the strength of the people of Sabah and Sarawak State to face them in court and argue based on the facts so that the voice of indigenous people will be heard either in Malaysia or at the international level. 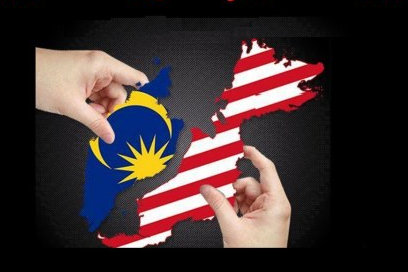 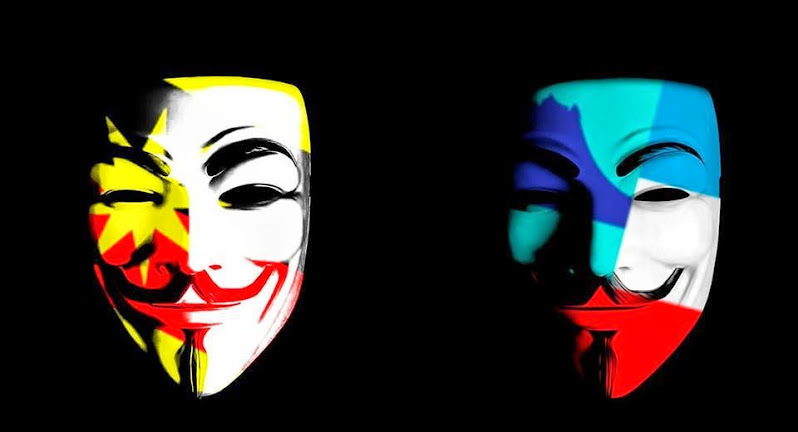 In facts, most of the countries in the world are eyeing the Malaysia Government about injustice done by them. 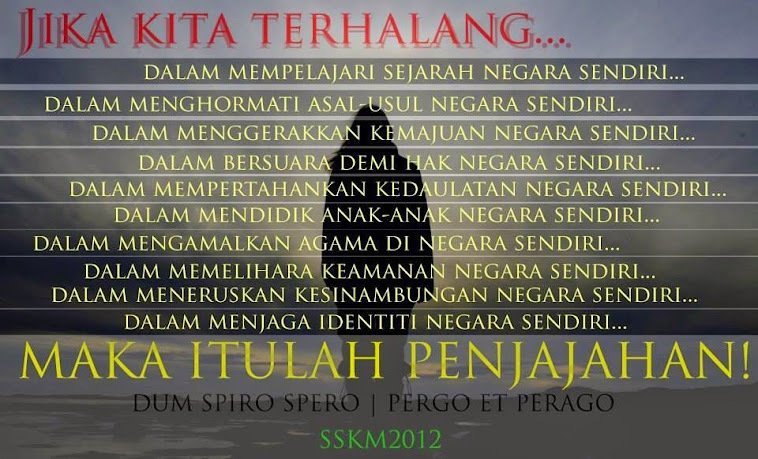 Last but not least, "Pergo Et Pergo" & "Dum Spiro Spero".